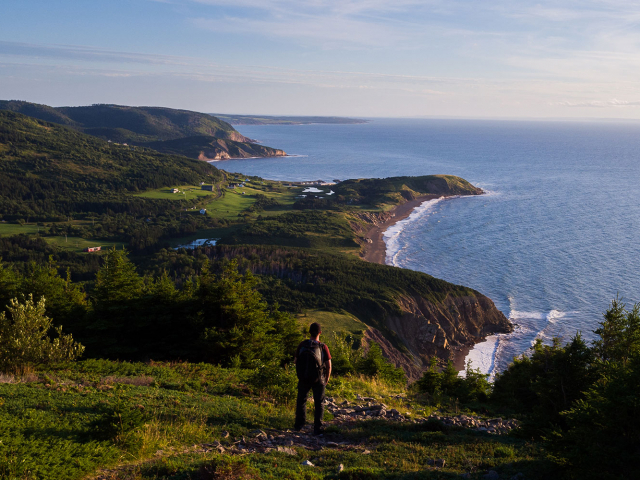 Cape Breton Island’s landscape is varied, dramatic and inspiring. 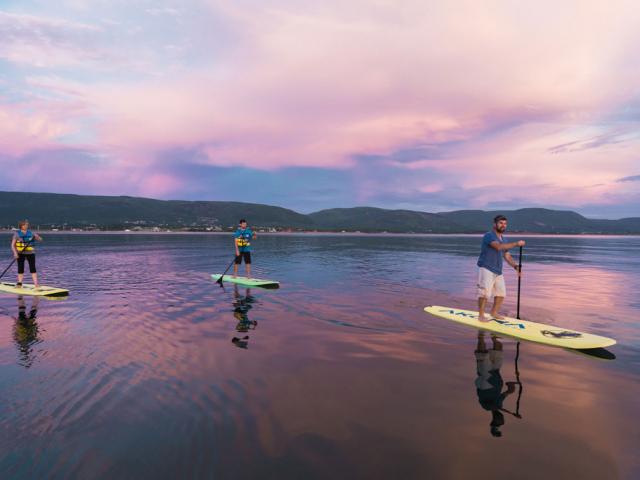 The island’s beeches, wooded trails, plunging coast lines and scenic vistas inspire explorers and weekend warriors alike. 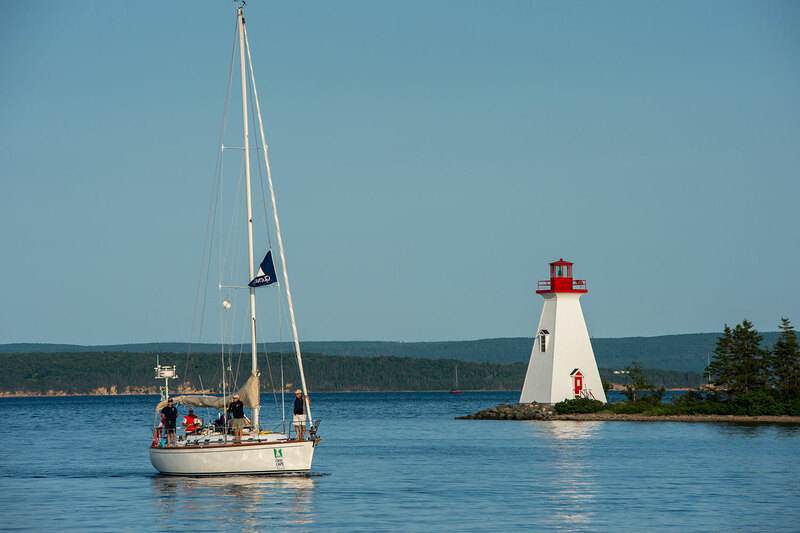 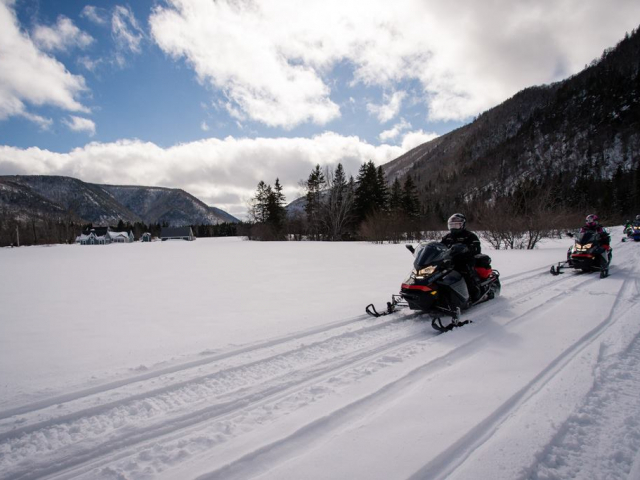 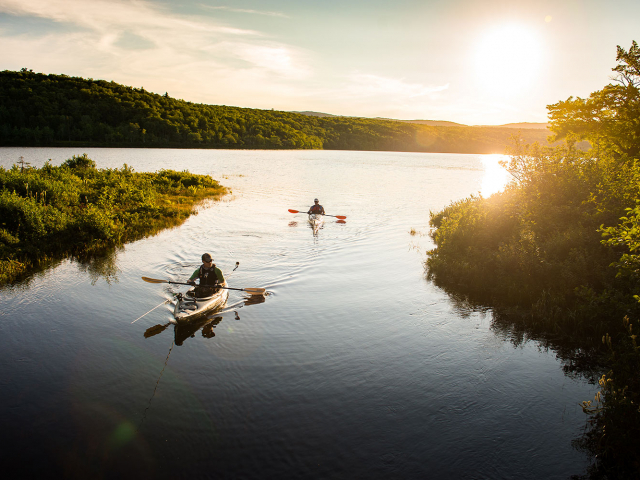 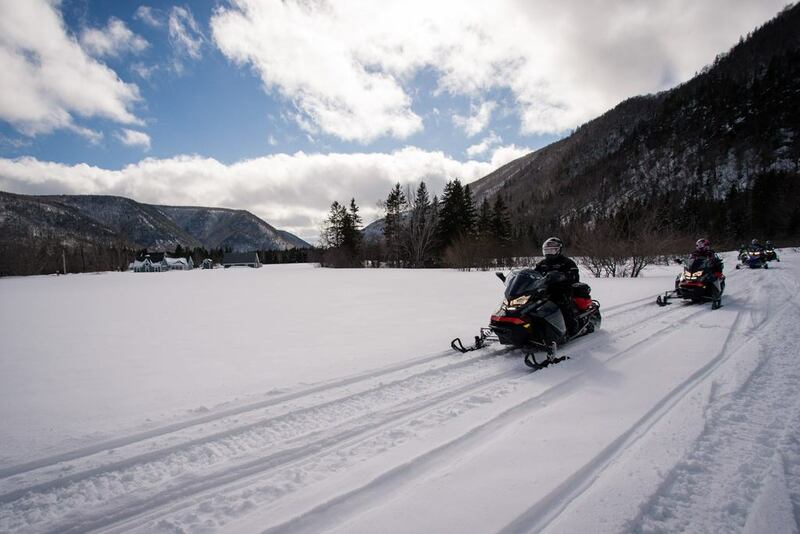 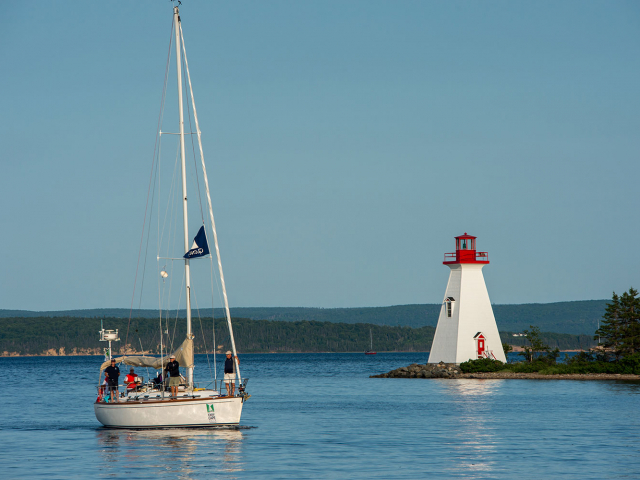 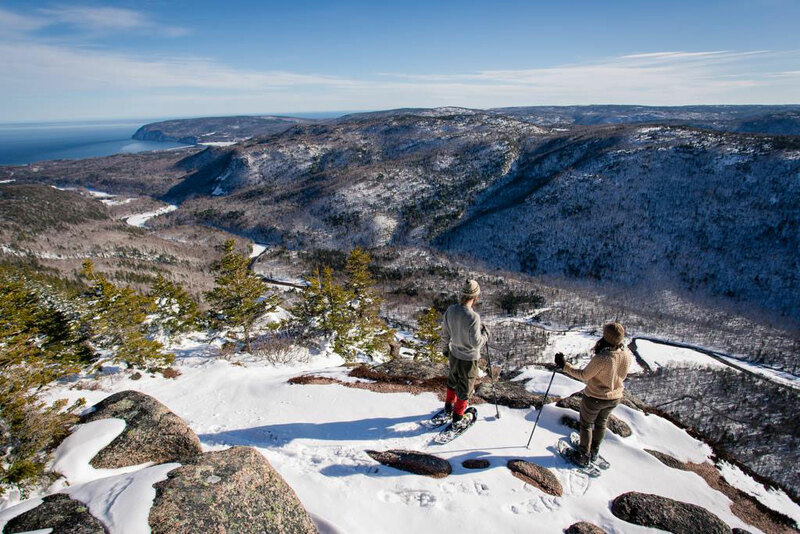 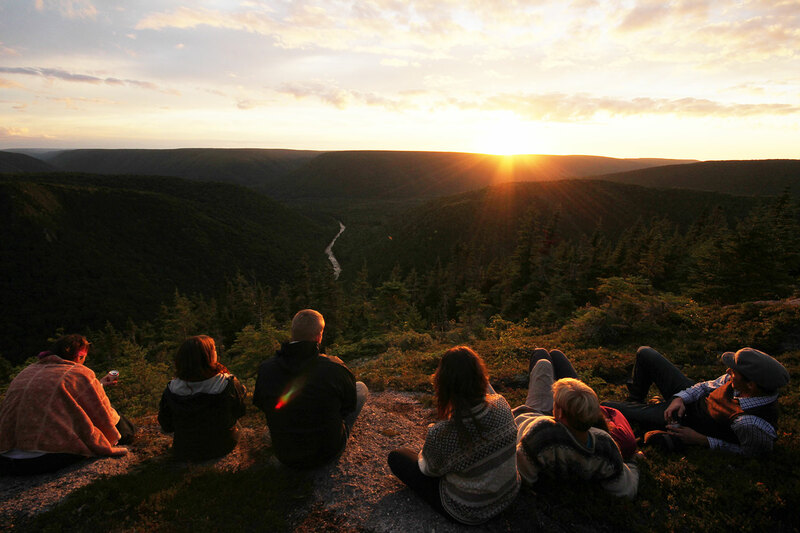 Popular activities in the area include sailing the Bras d’Or Lake and hiking trails that dot the Cabot Trail. 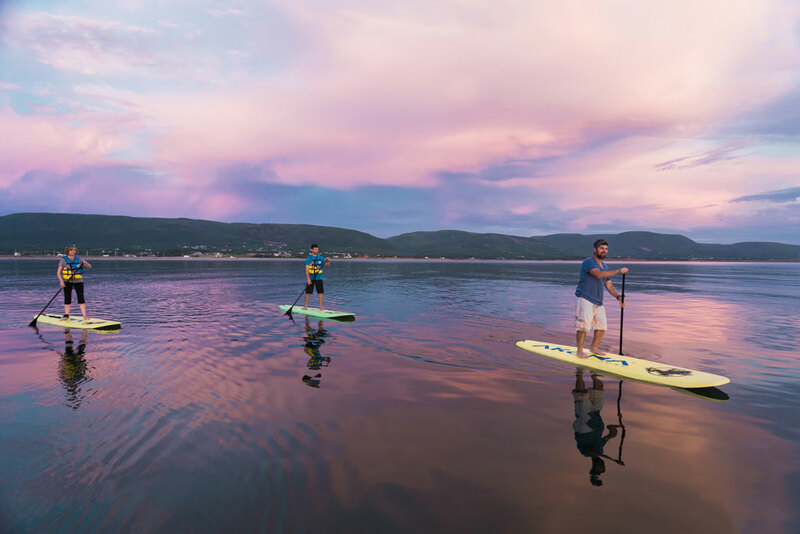 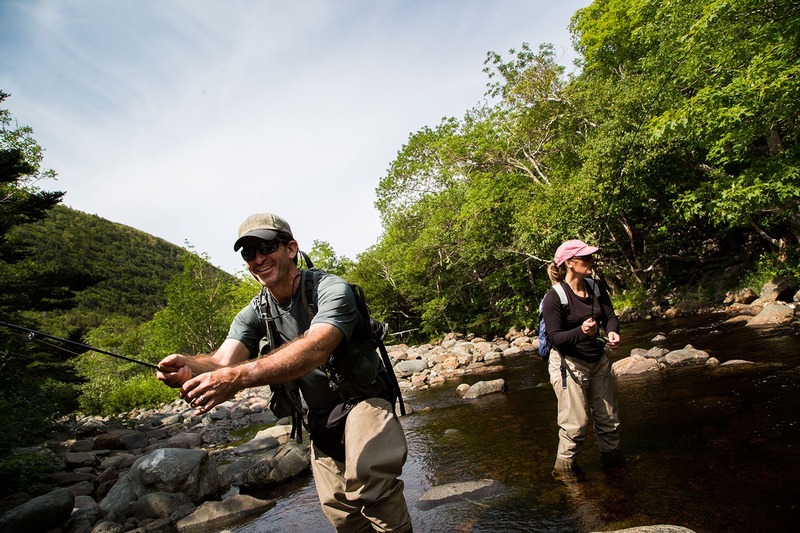 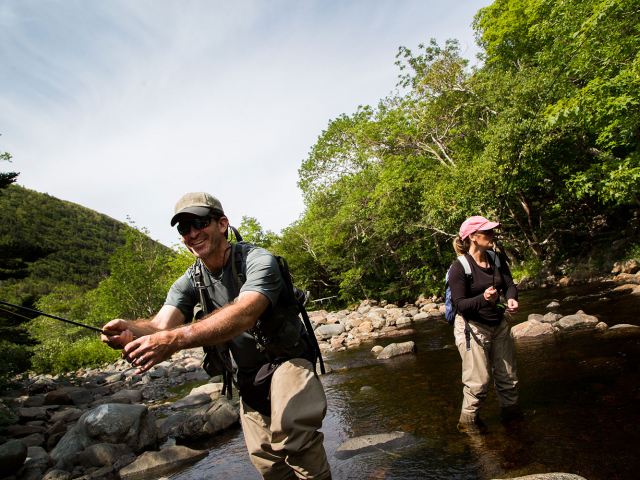 Recent additions to the ecotourism community include zip-lining, stand up paddle boarding and river tubing down the Margaree River. 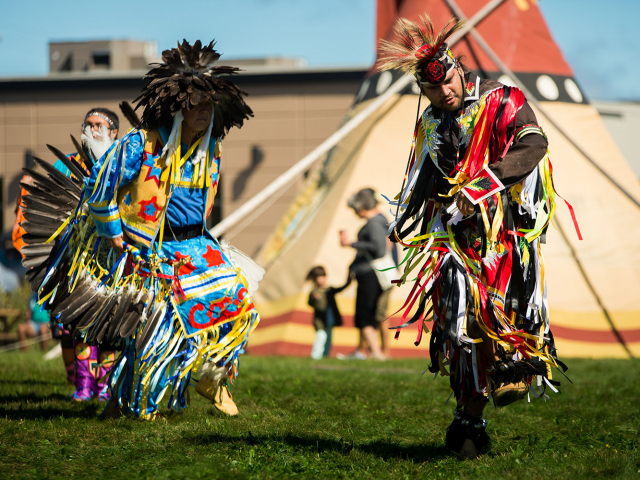 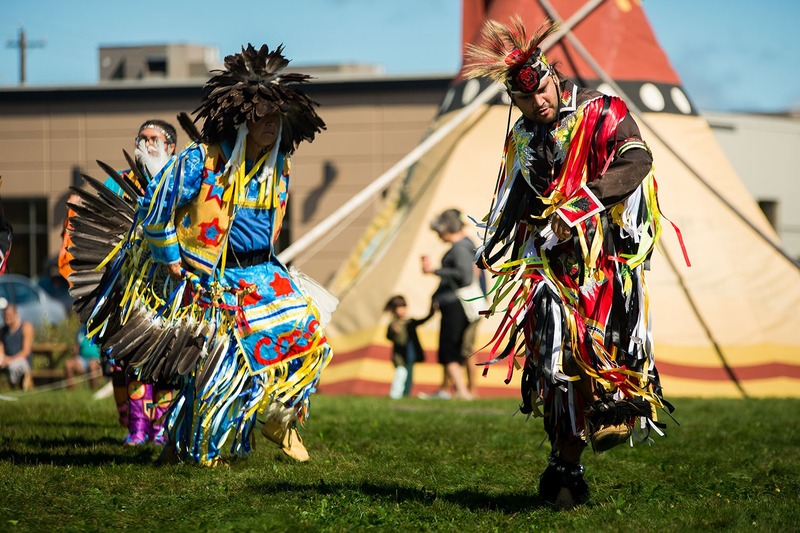 Our people are uniquely connected to our roots, finding many ways to express cultural identity through song, story and dance throughout generations. 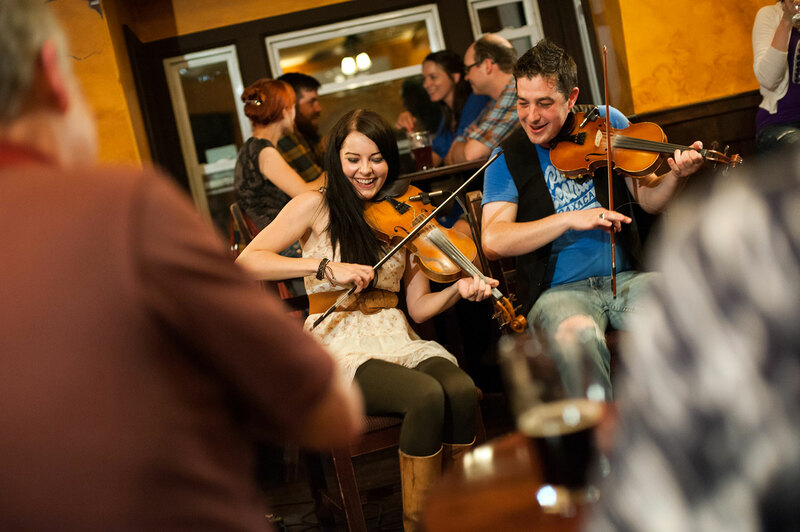 With Cape Breton’s storied industrial past, it has been said that adversity has created one of the strongest artistic outputs in North America. 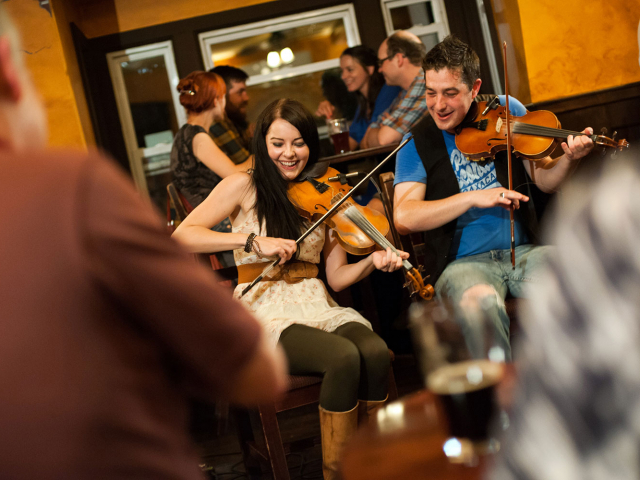 Whether you enjoy jigs and reels from the lively fiddles of Inverness county, award winning plays and visual arts from the heart of downtown Sydney, or cultural demonstrations from the Mi'kmaq First Nations' community of Eskasoni, or the Acadian village of Cheticamp, there is beauty to be witnessed all over. 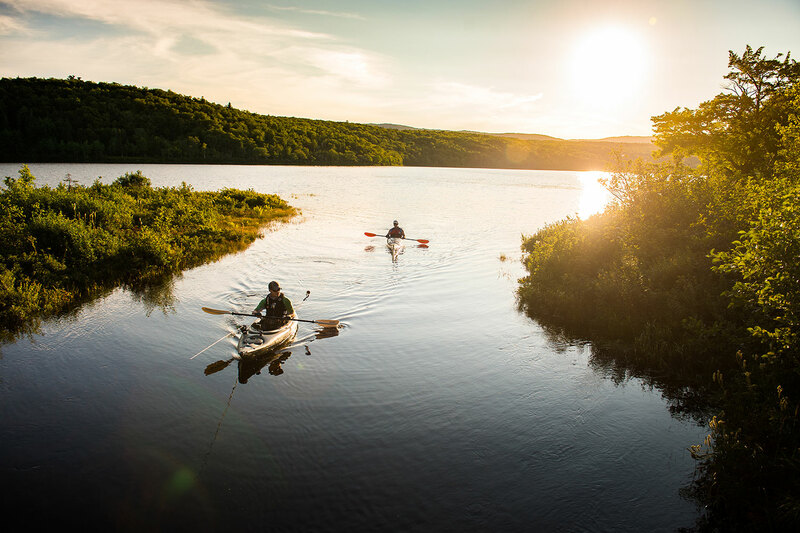 Whether you embark on a wild adventure, delve into a cultural discovery, or take the road less traveled, larger than life experiences are just a step ahead. 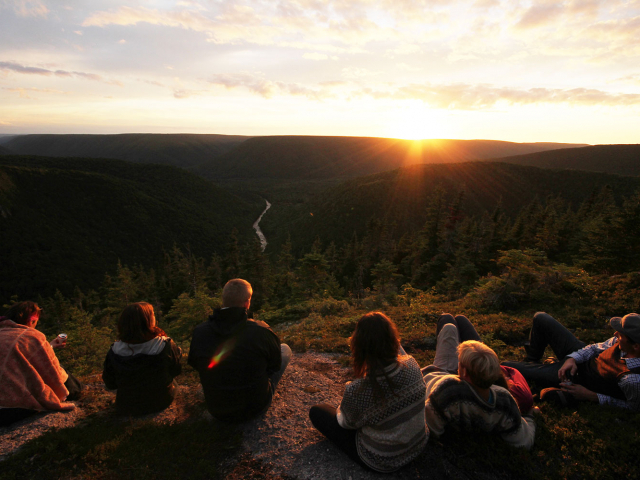 Check out these 12 unforgettable experiences. 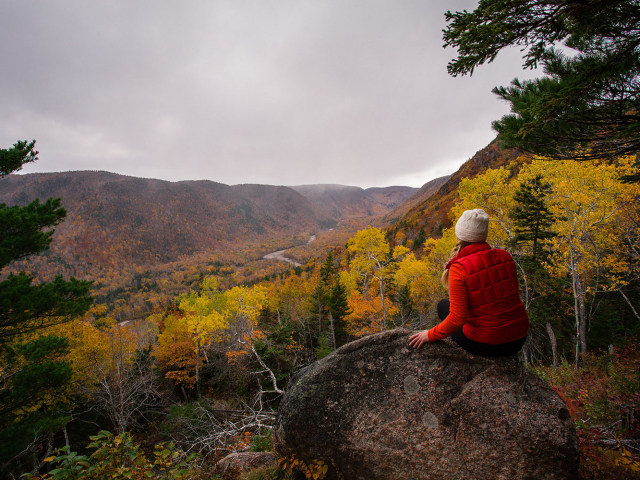 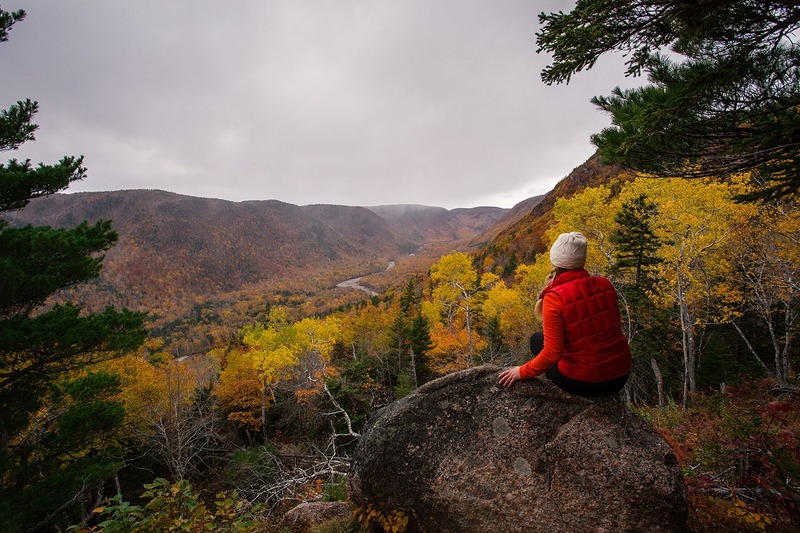 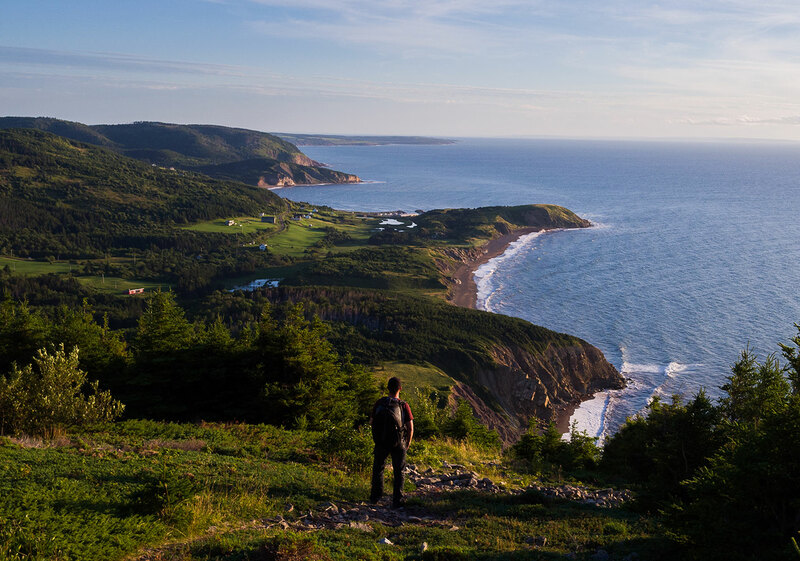 The benefits of living on Cape Breton Island include short commutes to work, and favorable housing prices, but it’s a unique quality of life that lies at the heart of why people choose to live here. 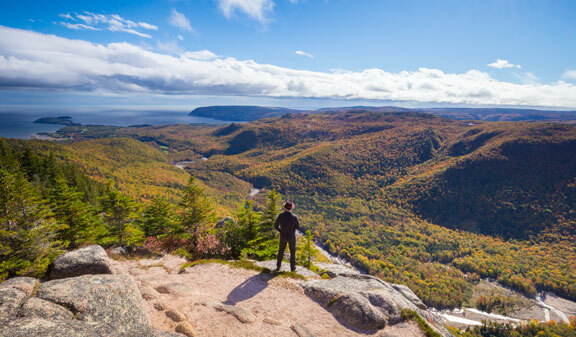 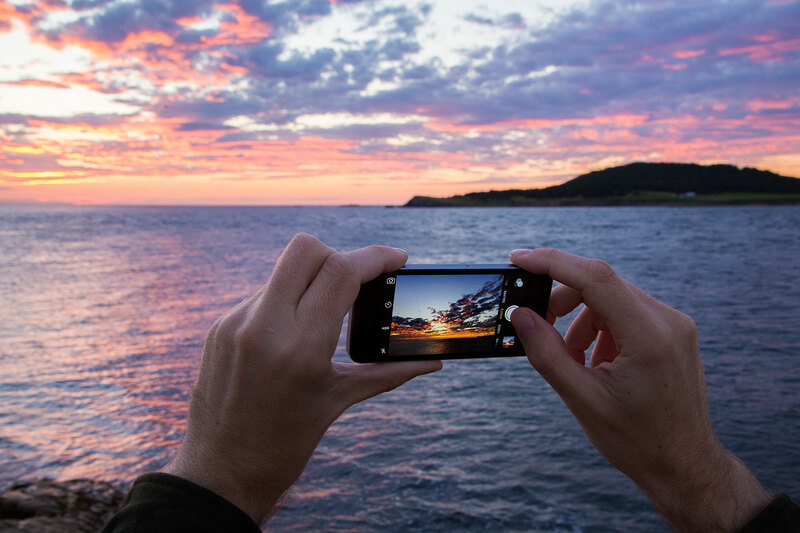 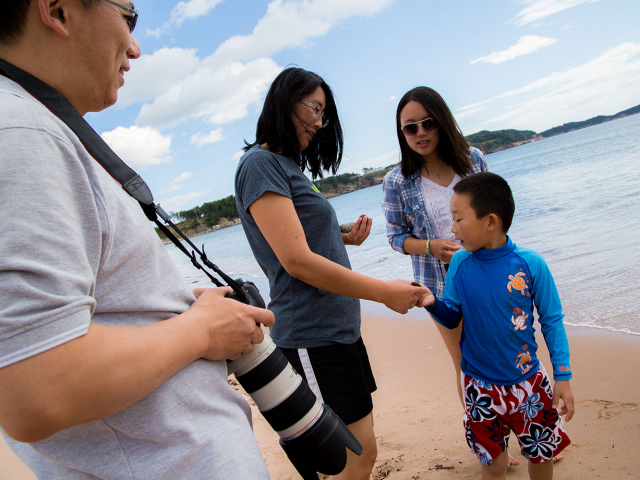 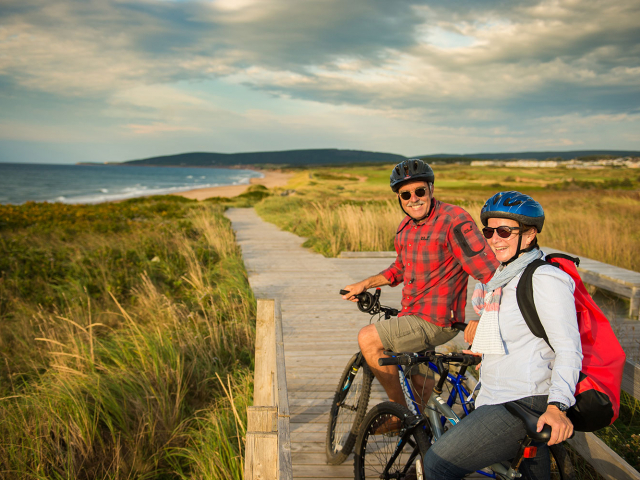 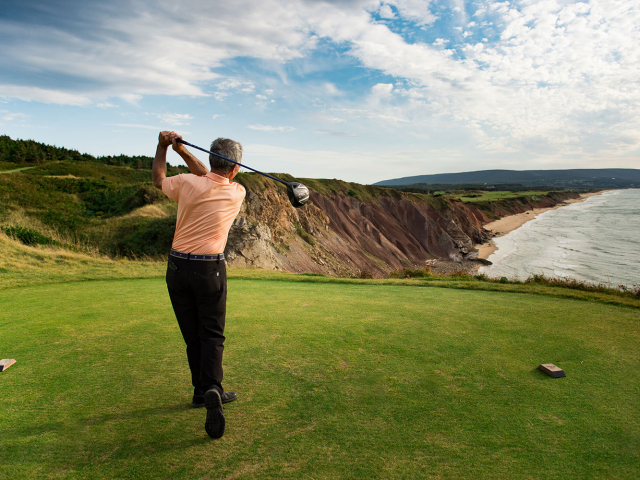 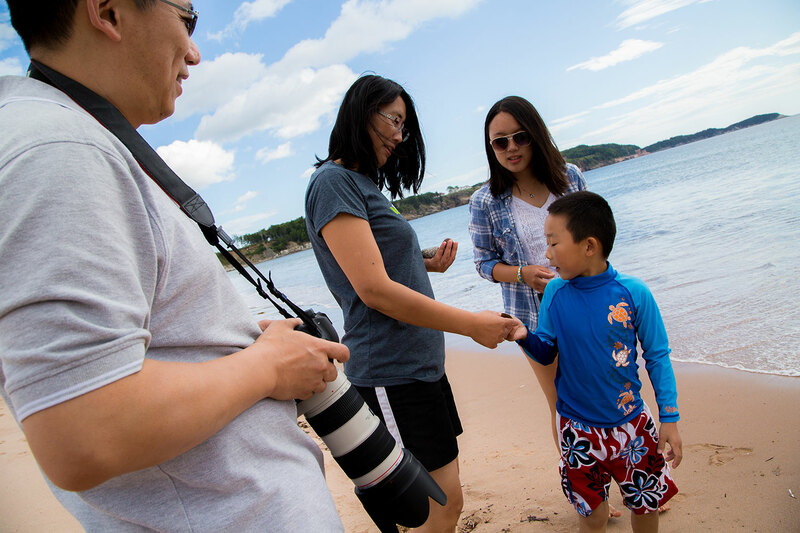 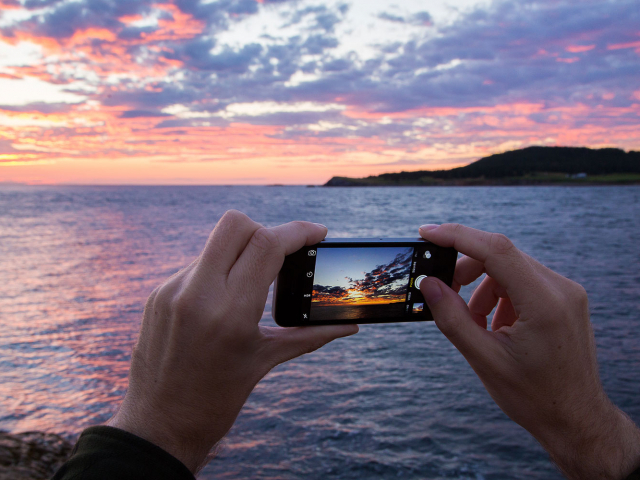 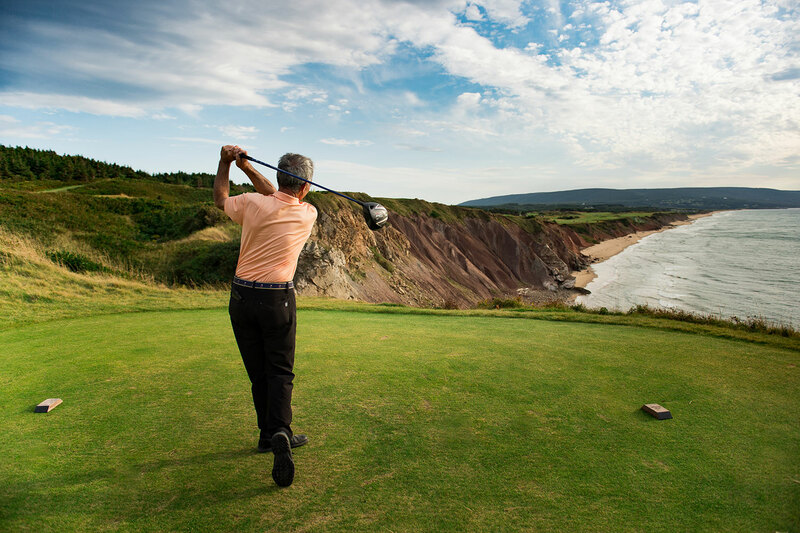 Many professionals in Cape Breton boast about work-life balance when discussing their choice to stay or move to this region of Nova Scotia. 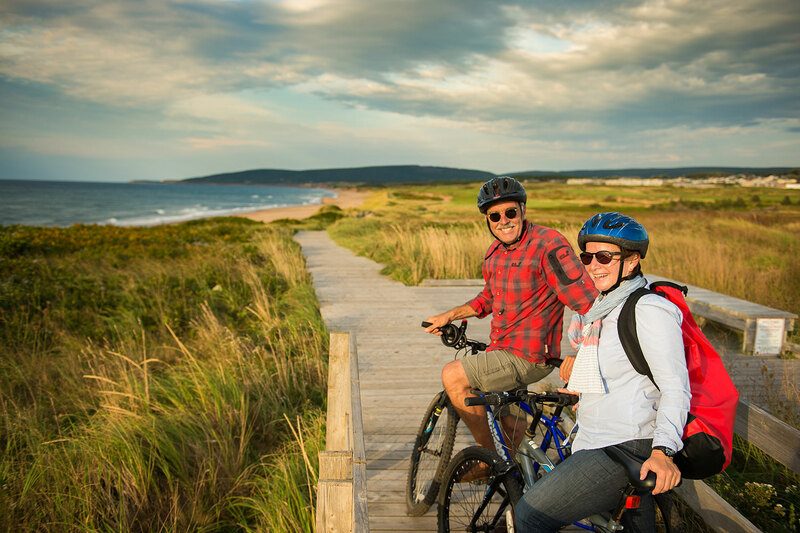 Close proximity to sandy beaches, scenic hiking trails and rugged coast lines inspire the outdoor enthusiast. 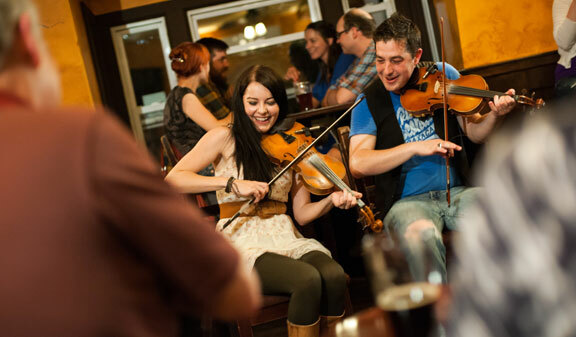 Cape Bretoners are also deeply rooted in their culture and heritage, churning out award-winning musicians and world renowned artists and craftsmen year after year.